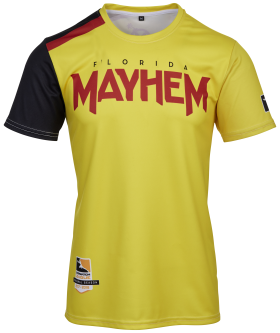 Florida Mayhem, hailing from the sunny south of North America’s eastern coast, will make their first appearance as part of the Overwatch League’s opening season. They’re one of six teams that make up the Atlantic Division, and here’s everything we know about them. 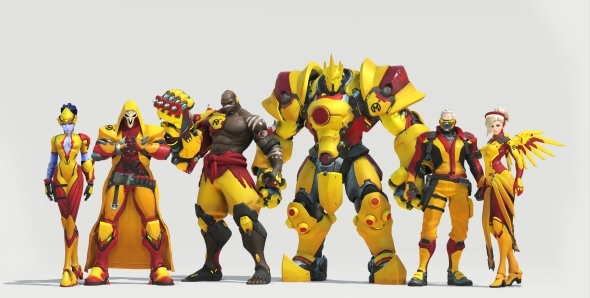 Stay up to date with everything about the Overwatch League. Ben Spoont is the CEO and co-founder of UK-based esports team Misfits, which has teams across a variety of games including League of Legends and CS:GO. 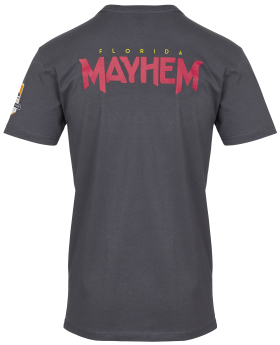 They already have a solid track record in competitive Overwatch, which should mean Mayhem are a team to watch out for in the League. 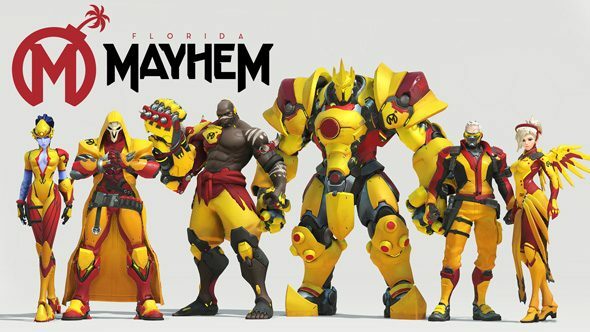 All six members of Florida Mayhem hail from Misfits, and considering the successes the team has already had in Overwatch, this should mean they’re in a solid position to secure some victories. 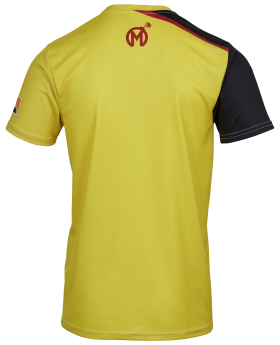 They were also all on their respective national teams for the 2017 World Cup, with the Swedes taking third place. Acting as head coach for the team is Vytis ‘Mineral’ Lasaitis, but beyond that there is currently no additional support for Mayhem. This makes them one of the League’s smaller teams, but certainly not one to ignore. 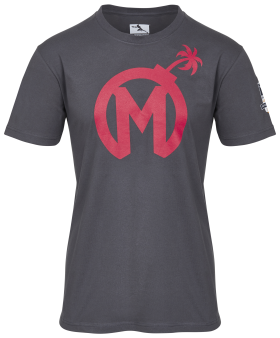 Like all team jerseys and t-shirts, these are purchasable on theBlizzard gear store.